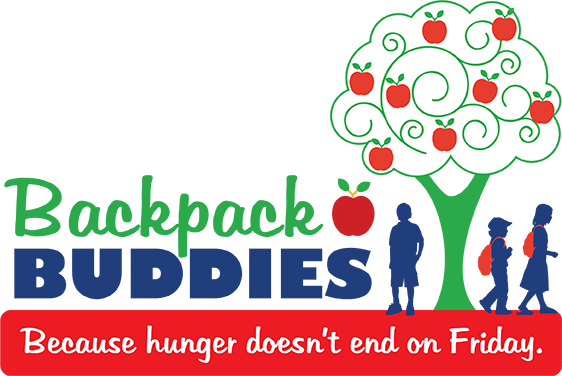 The Virtual Apple Tree Campaign is a campaign to increase awareness about Bemidji area child food insecurity and hunger and help raise funds to support United Way's Backpack Buddies program. You can participate in the Apple Tree Campaign by purchasing apples to support the Backpack Buddies program. Click Here for a donation form. Organizations, businesses and/or individuals are not permitted to use any of United Way of Bemidji Area supporter's names listed for any type of solicitation, fundraising or other purpose. © 2019 United Way of Bemidji Area. All Rights Reserved.